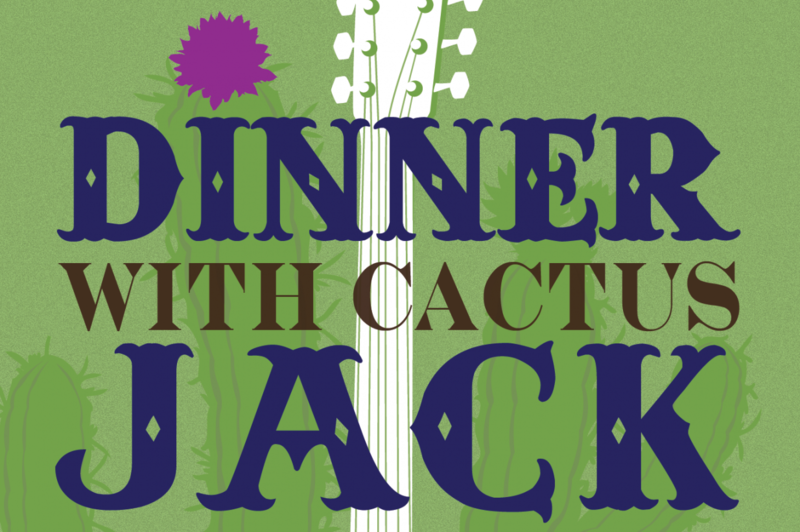 Donor Celebration Event~Dinner With Cactus Jack! MISSION ACCOMPLISHED! THANK YOU TO OUR DONORS! 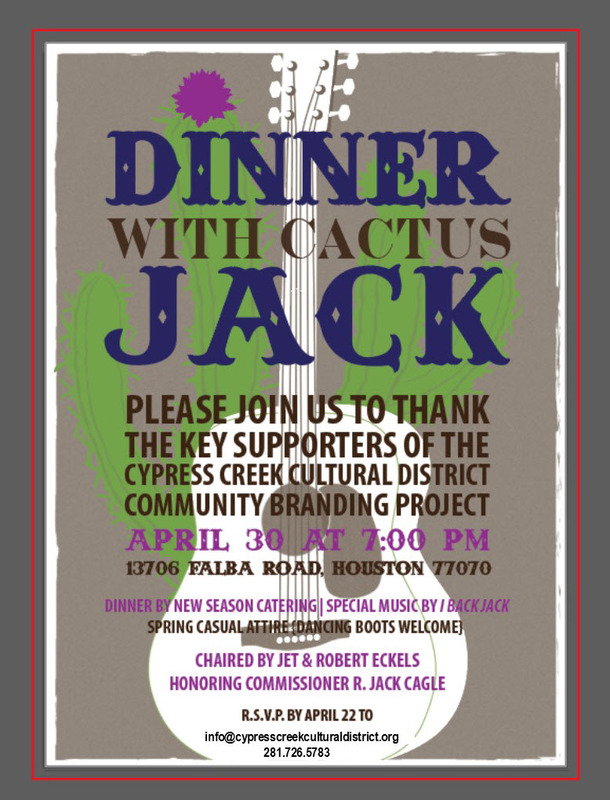 WE HONOR YOU AT A SPECIAL VIP DINNER APRIL 30th!